Located in the Town of Bethlehem, Selkirk Self Storage serves Selkirk, Delmar, Glenmont, Ravena and Southern Albany County. We are a well-lit, fully fenced, and electronically-gated self storage facility offering great customer service at affordable rates! Free Truck with move in, call (518) 767-9002 for details! Selkirk Self Storage offers affordable self storage units to Selkirk, Delmar, Glenmont, Ravena, and Southern Albany County. Our facility is well-lit and properly maintained. Tenants have access to their self storage units 7 days a week! Do you need a truck during your move in? We have one available! Want to know more? 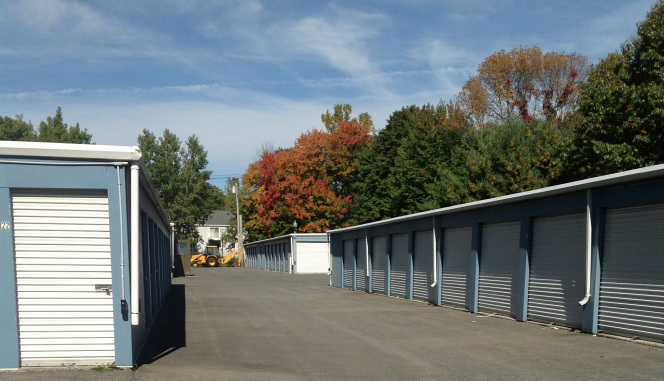 Simply call (518) 767-9002 and speak with one of our friendly self storage professionals! We offer a wide variety of self storage unit sizes, perfect for any residential or commercial use. Whether you need temporary storage for a move or long term storage for inventory and equipment, Selkirk Self Storage has floor access units available to fit your need!